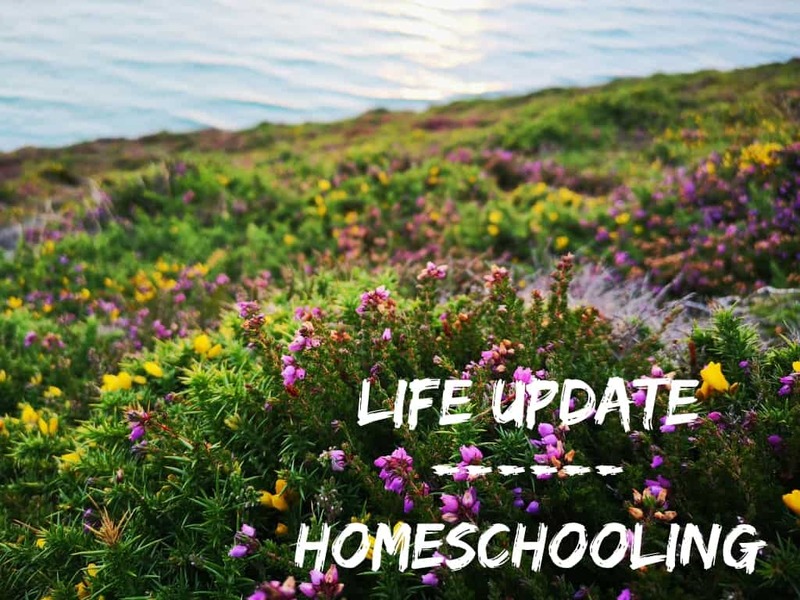 I love subscription boxes, which you may well have guessed if you’ve been reading my blog for a while! 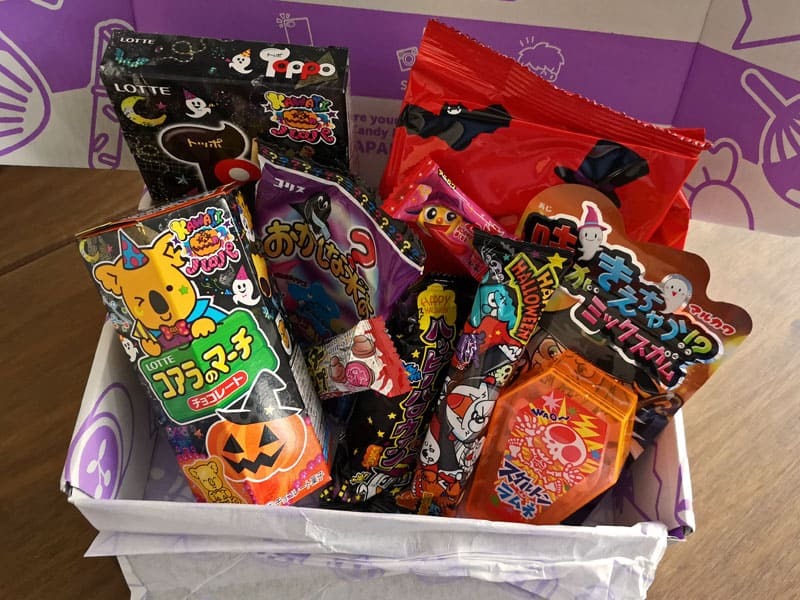 I was asked recently to review the Japan Candy Box subscription box and I certainly wasn’t going to say no. At the bottom of this post, you can also try to win a Japan Candy Box yourself. The Japan Candy Box that we were sent was Halloween themed. I was really impressed with how full the box was, it was jam packed and you do get a lot in a box. 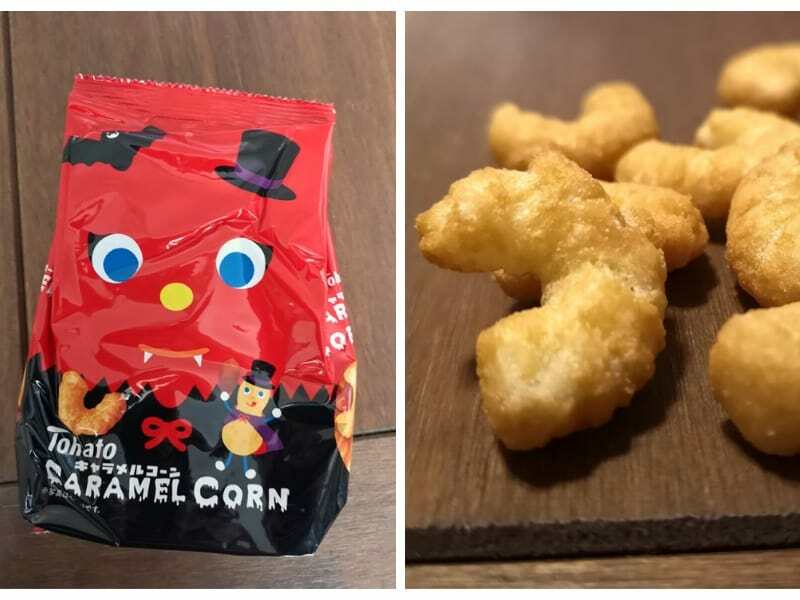 Tohato Halloween Caramel Corn – this looks like a type of crisp, but is actually a caramel corn treat that tastes really sweet. These ones were pumpkin pudding flavour for Halloween and really nice. 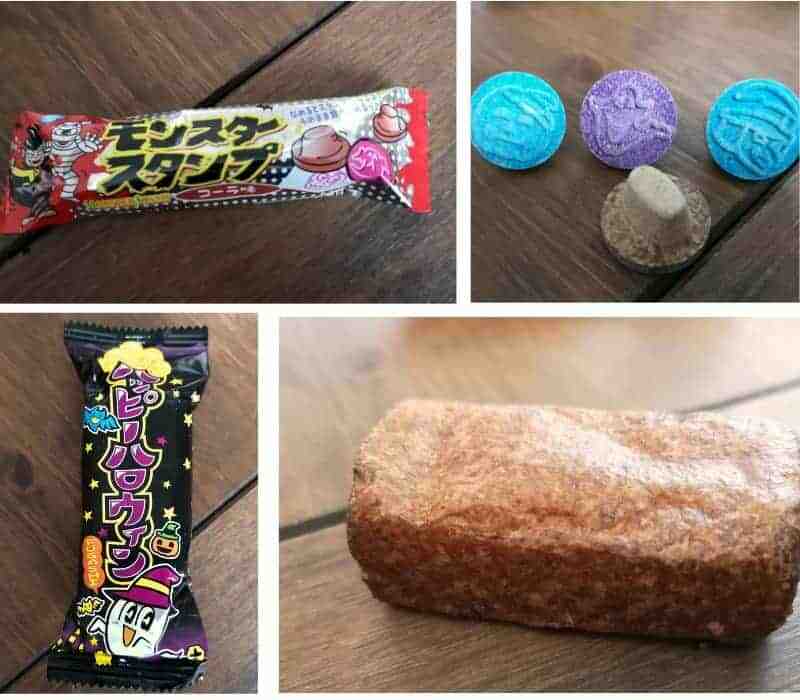 Marukawa Witch Mystery Gum – these gums were several different flavours and the outside had a slight crunchy texture. Despite being a decent sized bag they disappeared quickly, as the boys loved them. 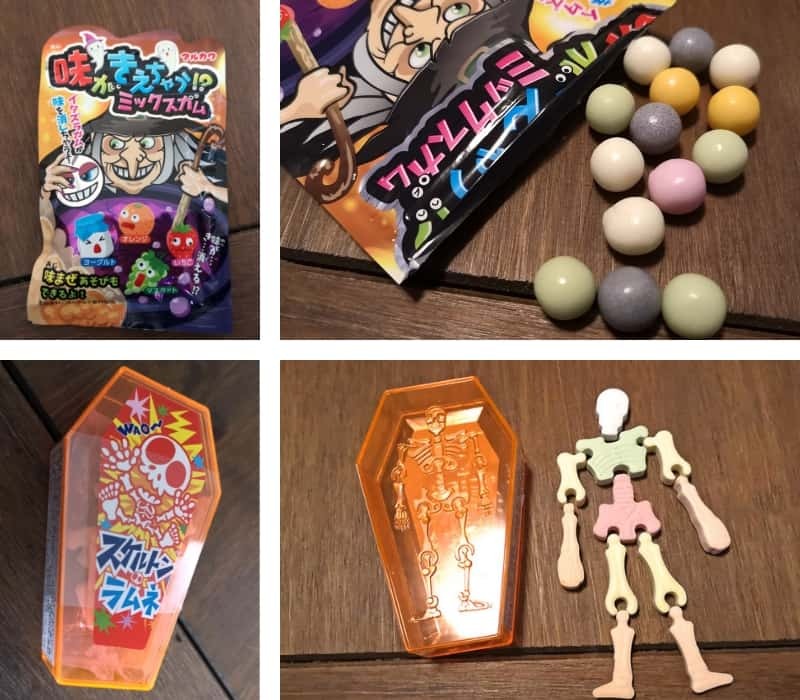 Skeleton Ramune Candy – I loved that you could actually make your own skeleton with these sweets! They were quite hard and taste/texture wise they reminded me of the sweet necklaces that I used to buy as a child. Koala’s March Cookies Halloween Edition – they were the favourite in the house. Very cute to look at and delicious, the insides of them were filled with a soft chocolate, which was very nutella like. Coris Mizuame DIY Flavor Change Candy – with this little gooey DIY kit you mix the three flavours together to make a new flavour. Halloween Umaibo Snack Stick – this was kind of like a giant corn crisp. Apparently it is supposed to taste like traditional Japanese corn potage soup, it was quite nice anyway. Marukawa Witch Color Change Gum – This gum was pretty small, but the boys and I all tried a bit. The Tween had the biggest bit and it turned his tongue blood red along with his teeth ha! Perfect candy for Halloween. It tasted like cola. 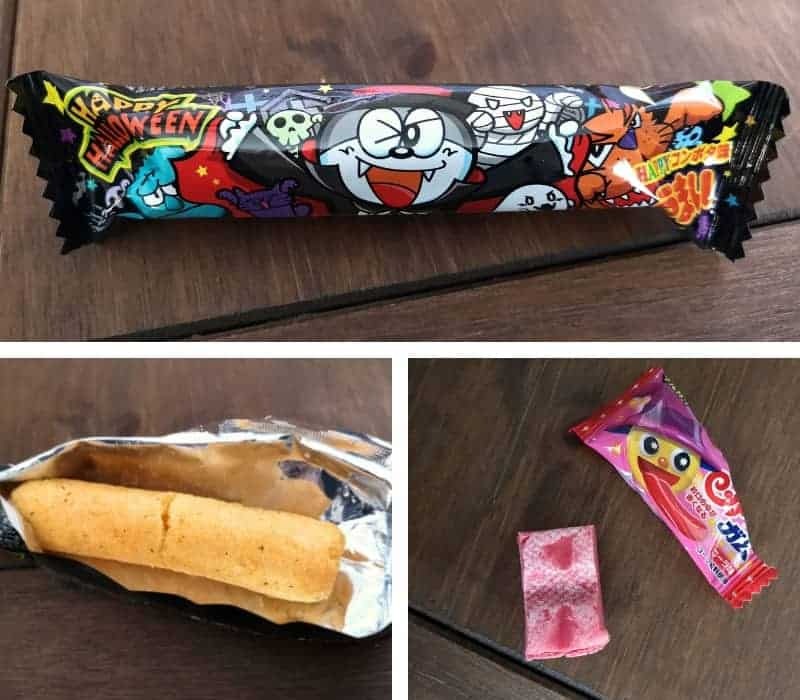 Monster Stamp Candy – these were really hard to bite into, but tasted good once you managed to do so whilst trying not to break any teeth. You can either just eat them, or lick/wet them and use them as stamps too. Halloween Sweet Candy – this one is a traditional Japanese brown sugar treat and if you’re thinking it looks like a giant coco pop, then you’re right as that’s exactly what it tasted like. Lotte Toppo Halloween Cookie Sticks – the portion size of this was generous, with two bags of the sticks inside the box. They were definitely one of my favourites. 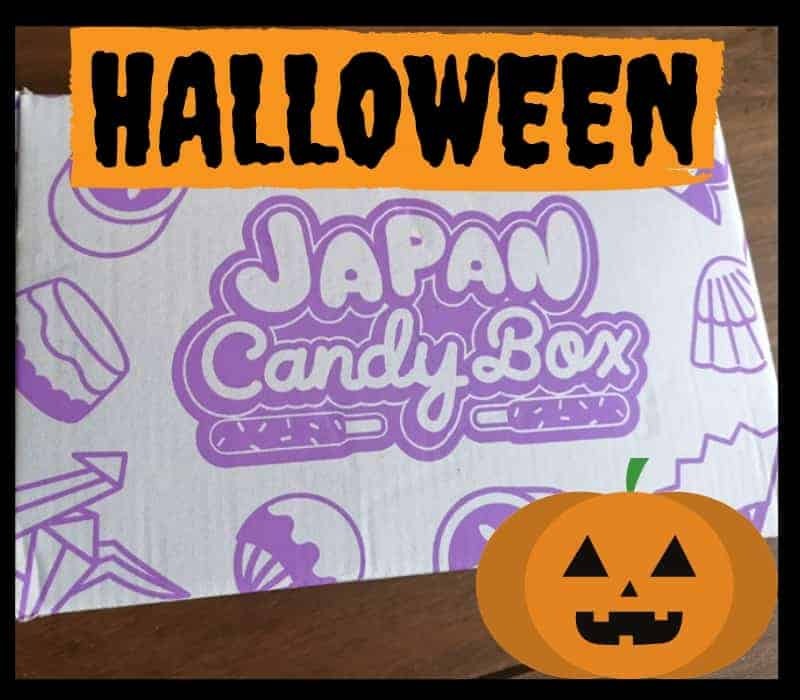 If you have a sweet tooth and love a subscription box, then I would definitely recommend the Japan Candy Box. It was a lot of fun to open and discover tastes from Japan, mostly though it was a good excuse to get a nice big sugar fix. You can visit the Japan Candy Box site to order your own box. 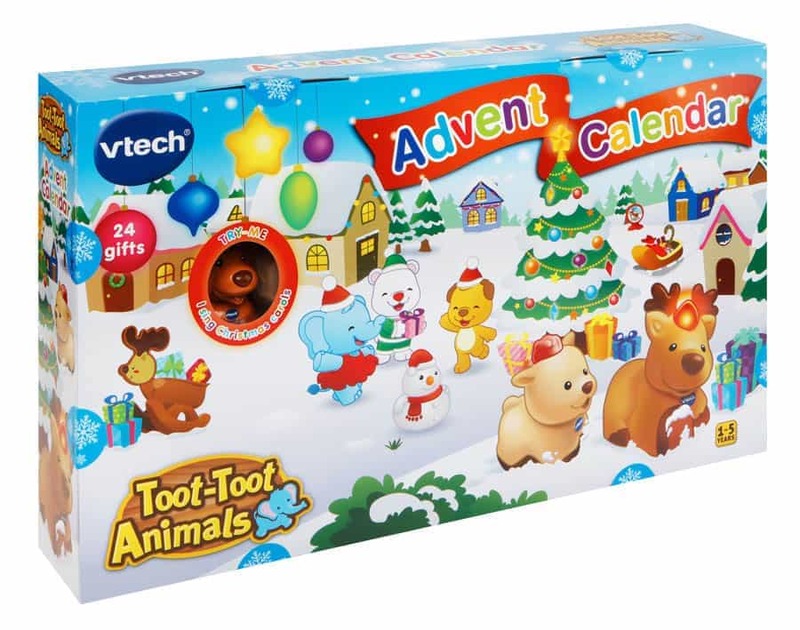 You can also try to win your own, by entering via the Gleam widget below! 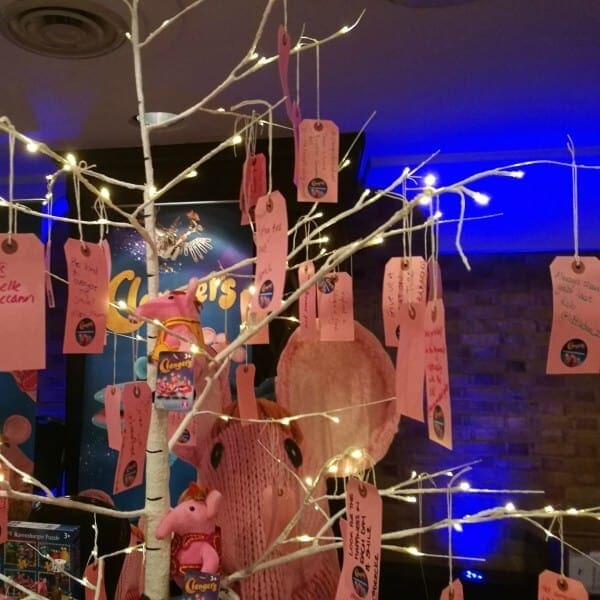 Any of the options will give you entry to the giveaway competition, completing additional options will give you additional entries into the giveaway. The widget has been set up by the brand themselves and there is a link to their terms and conditions on the widget. 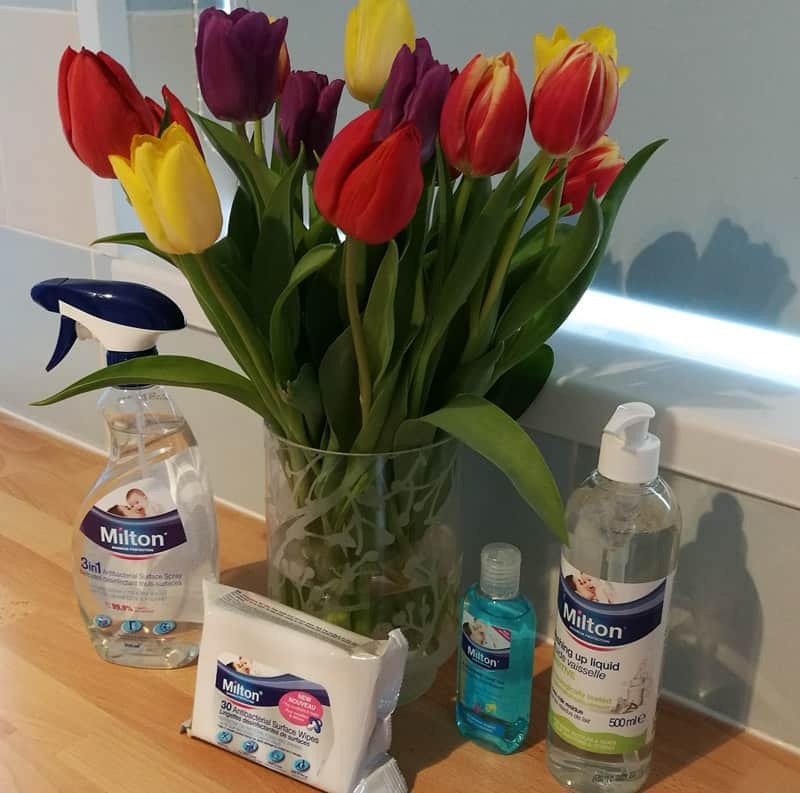 They will select the winner, good luck! I haven’t tried any of these so don’t know which is my favourite but would like to try the Halloween cookie sticks first. We would love to go to Japan, its on our bucket list. The sweet box looks amazing. 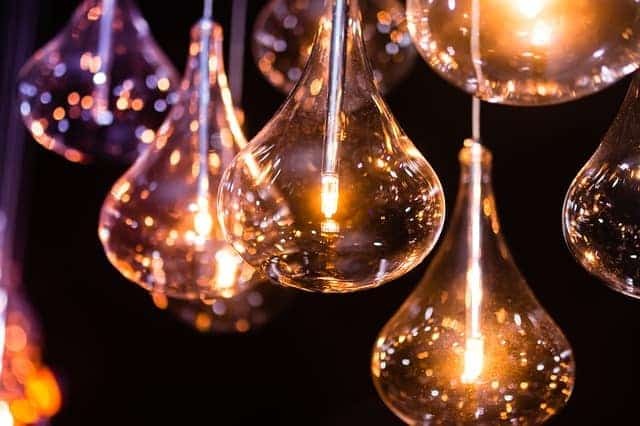 Would love to try it. The Caramel Corn sounds delish. What a great job and how well explained I liked your attention. the different flavoured pocky and kitkats are yummy!!! Never tried anything like these so would be interesting to try them. The Kit Kat – looks delicious! The Lotte Toppo Halloween Cookie Sticks look different and fun. The Skeleton Ramune Candy looks fun! My favourite would have to be pocky they taste amazing! The Koala Marsh Cookies look tasty! The Koala’s March Cookies are my favourite! Me encantaría poder probar estos dulces. 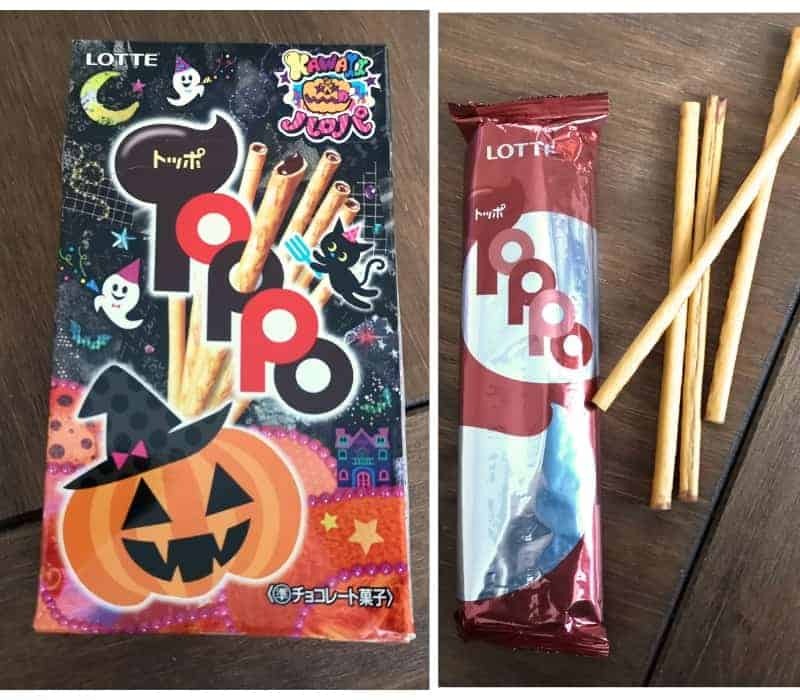 the Lotte Toppo Halloween Cookie Sticks look amazing! My daughter is a massive fan of Japanese Kawaii! Skeleton Ramune Candy, my son would love it! Never tried this type of candy but loving the wrappers <3 fingers crossed for a win and then I can try it. My favorite snack from the Japan Candy Box is the Skeleton Ramune Candy. Halloween cookie sticks look good! 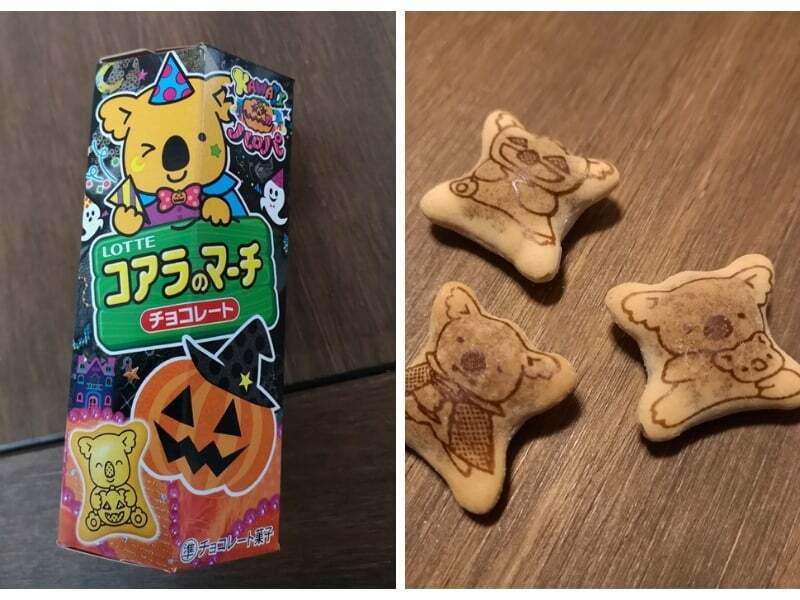 Koala’s March Cookies Halloween Edition – remind me of Cartoonies which make me feel very nostalgic! OMG my work colleagues daughter would love this, she has a fascination with Japanese treats. The best I’ve done so far is a few Thai and Chinese treats, would love to bring her a box of happiness. 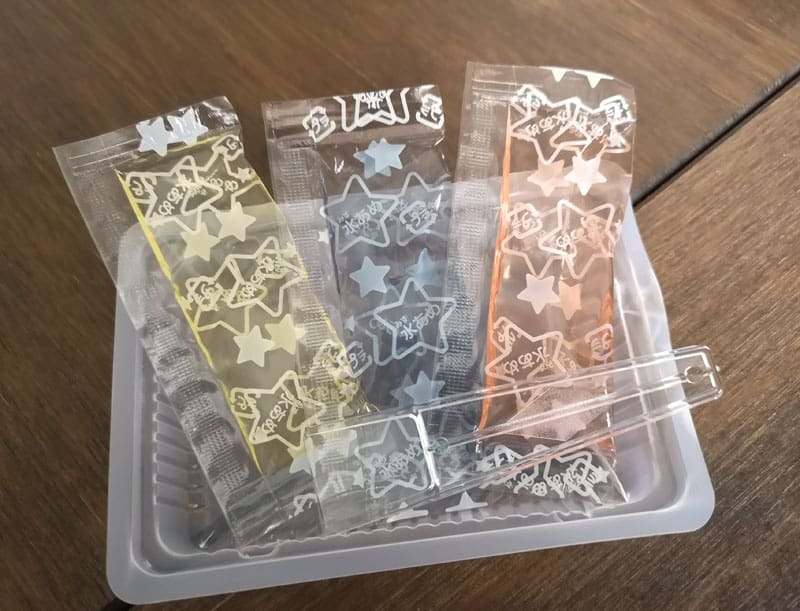 I think mine would be the Lotte Toppo Halloween Cookie Sticks. All this candy looks interesting. Never tried any of it before. The Kit Kat looks interesting! the boys love Japanese candy ever since my friend went over a few years ago. I love the look of the Skeleton Ramune Candy, problem I would have is if I ate all the candy before putting the skeleton together. I would love the skeleton ramune candy -delicious! These sound so different. My grandchildren would love to try them. The Koala’s March Cookies Halloween Edition, look very yummy to me, thanks. The koalas March cookies Halloween edition look fab!